The federal government has cut its funding to the National Aboriginal Health Organization, which has been running for 12 years. The federal government, through Health Canada, has cut all funding for the National Aboriginal Health Organization (NAHO). "We got a call last Wednesday and they told us that our funding of $4.4 million was cut, that what they were doing was protecting the monies that go to regions, to First Nations and Inuit – direct services was being protected and that funding for indirect services like ours was being cut," said Simon Brascoupé, NAHO's chief executive officer. The not-for-profit organization will close June 30. It has been running for 12 years. NAHO’s mandate was to work to advance the health of First Nations, Métis and Inuit people in Canada. It had separate branches to address the health needs of each group. NAHO has more than $60 million in information on First Nations, Métis and Inuit health. Its web site has reports, databases, journals and video footage of aboriginal elders’ indigenous health knowledge. Brascoupé said they had 640,000 downloads of health information, such as fact sheets on cancer and diabetes, from their site last year. The organization also mailed out 250,000 booklets to First Nation, Métis and Inuit communities last year. NAHO published the Journal of Aboriginal Health once a year – the only journal of its kind in the world. NAHO estimates it has between 2,000 and 3,000 health documents on its site. It also produced what Brascoupé called "groundbreaking" research and reports on health in the Arctic, such as the impact of overcrowded housing on children's health and a smoking cessation program. 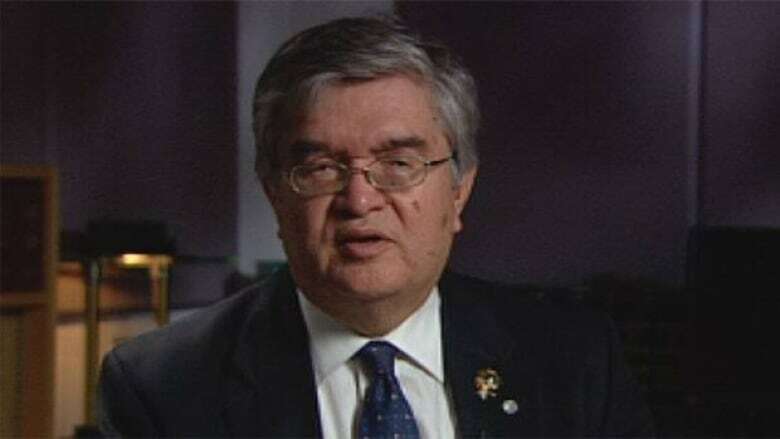 Brascoupé said the organization hopes to negotiate an agreement with a university or health research institution to take over its holdings and make sure the information doesn't get lost. Brascoupé said they now have to do a better job of promoting the idea of healing and wellness of the First Nation, Métis and Inuit community. "I think the aboriginal community understands it. I think it’s the non-aboriginal, the average Canadian that has difficulty understanding the impacts of colonization and historical trauma on the present generation. It’s partly our job and organizations like us that have to educate the average Canadian about the importance of these things," he said. "This isn’t going to go away. The issue will be there – it’ll be a challenge for future organizations." Brascoupé said they're now working to try to find jobs for their 31 employees. As for the information, he said they have already been approached by several universities and organizations about preserving it and making it available to the public. CBC News learned last week that at least 840 positions will be cut from Health Canada, which is part of the federal budget's call to cut 19,200 job positions from various government departments across the country.